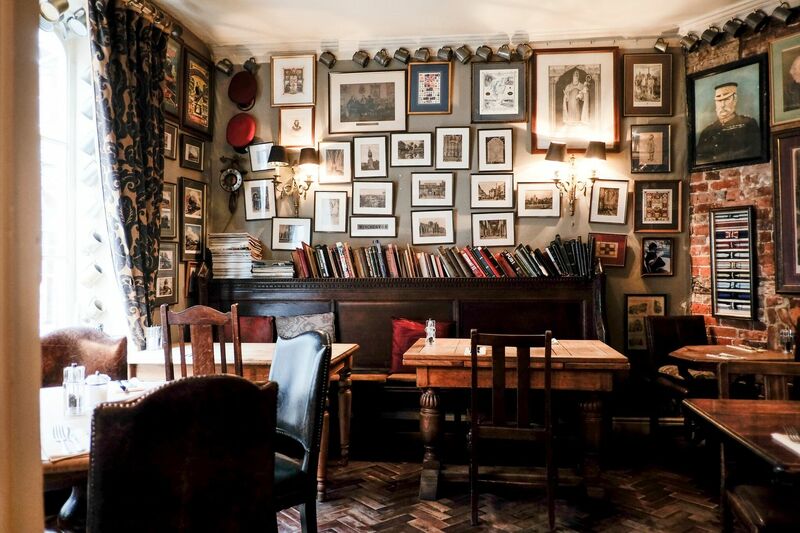 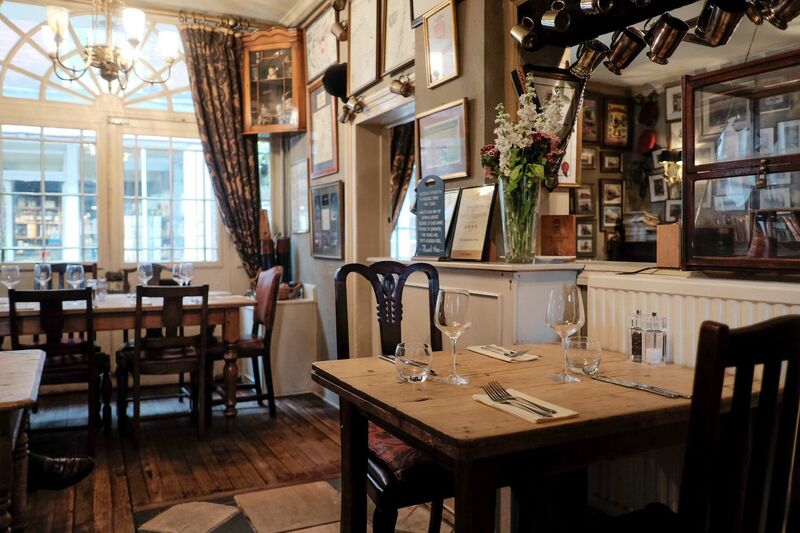 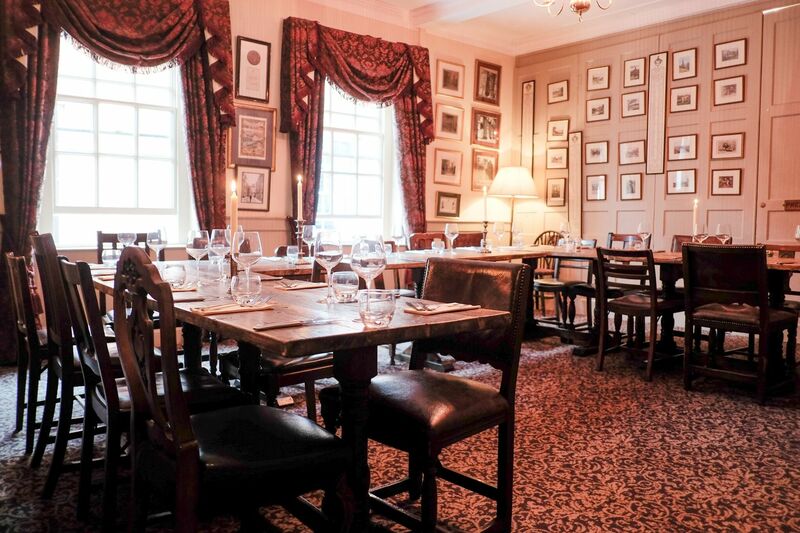 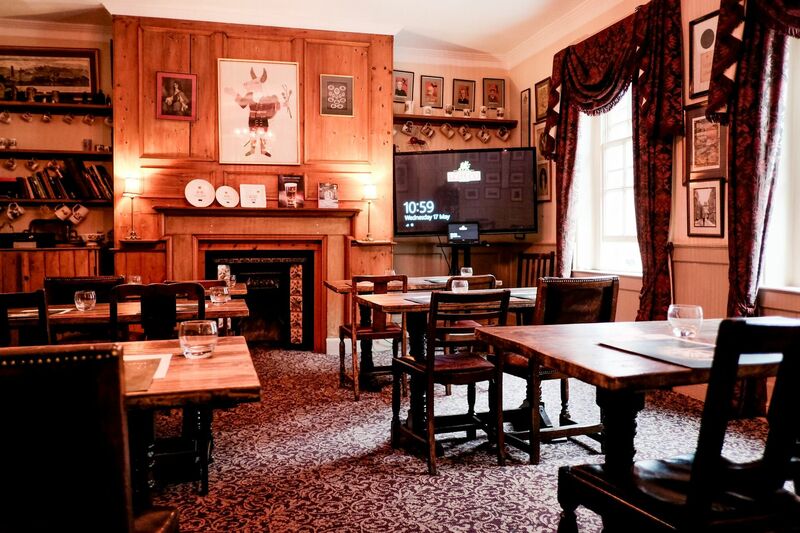 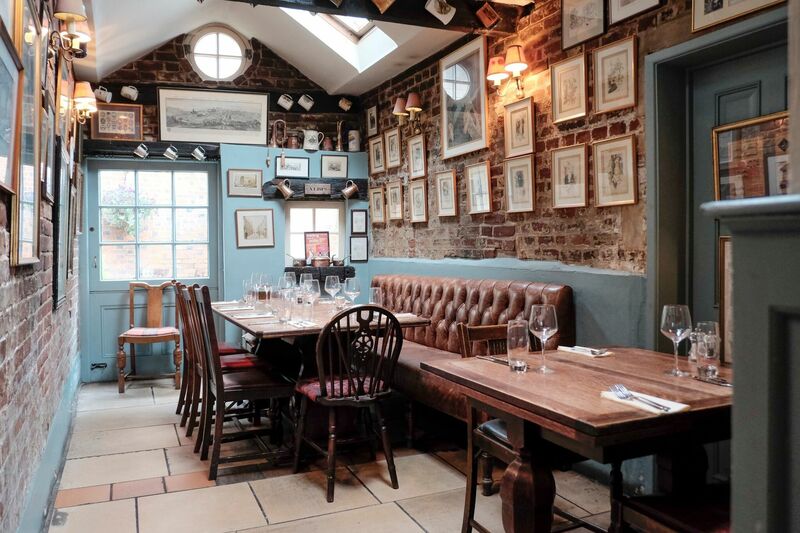 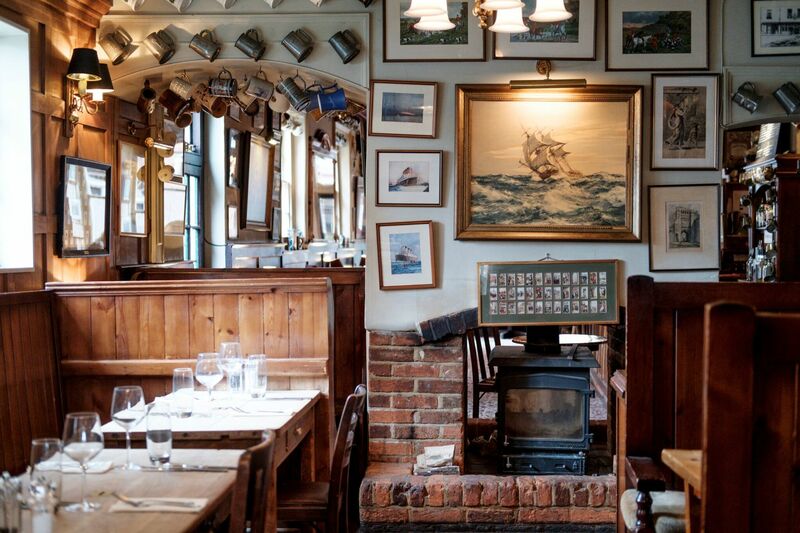 Book Conference, Function & Private Event Rooms at The Wykeham Arms. 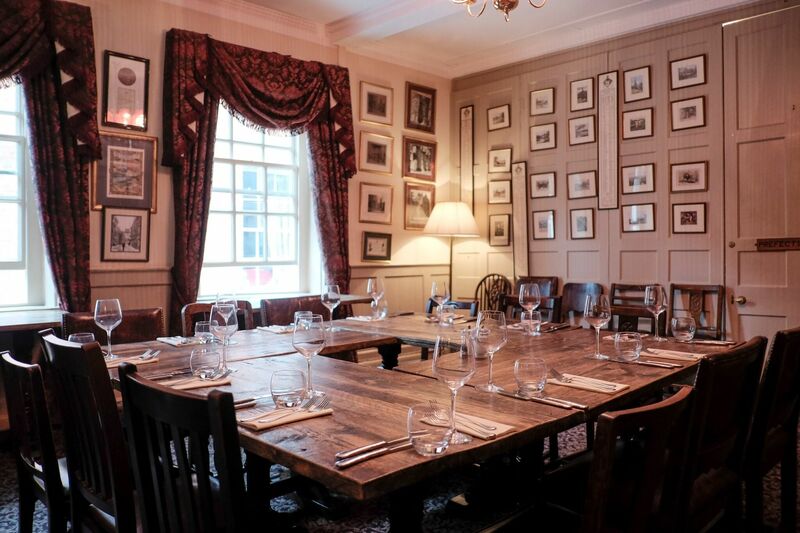 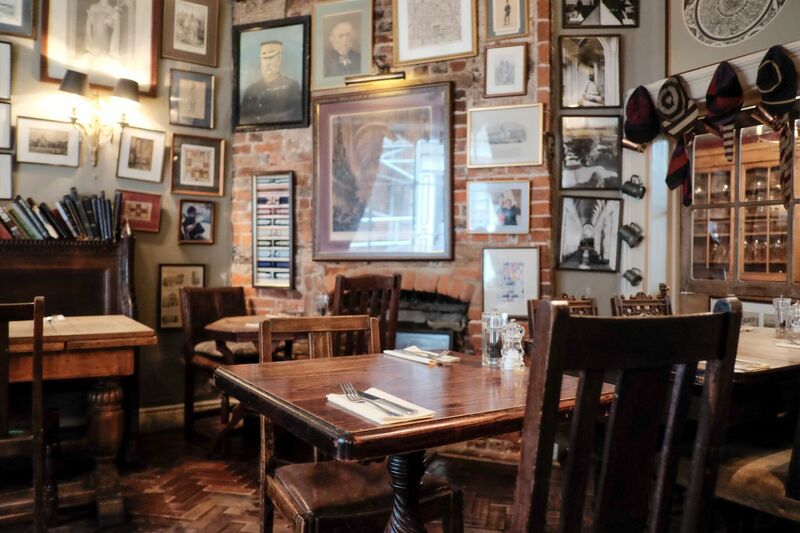 For function room hire in Winchester, our Wykeham Room is a perfect place for private dining or an excellent location to celebrate a special occasion with friends and family. 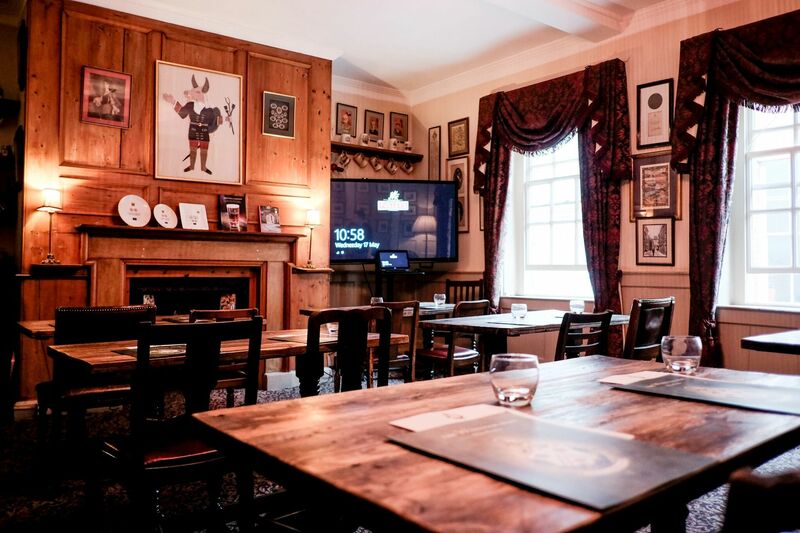 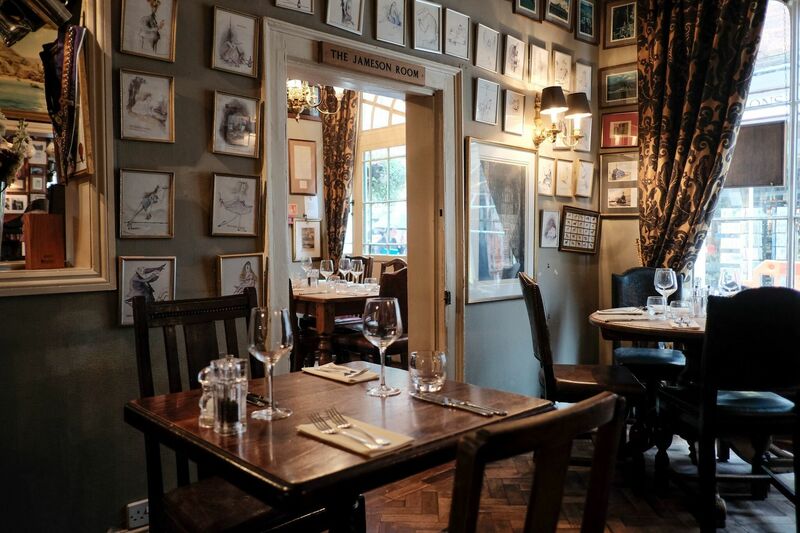 Seating up to 25 and accommodating 40 standing, the Wykeham Room is fully enclosed and a great secluded spot for a private party or an intimate wedding reception. 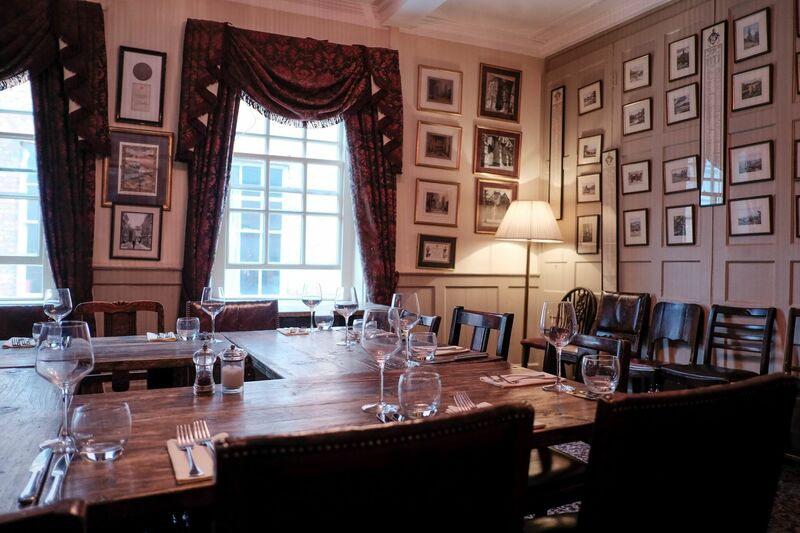 Secluded private function room in Winchester's historic heart, able to seat 25 and accommodate 40 standing.